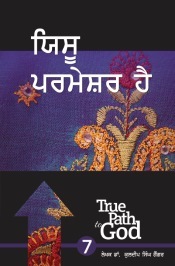 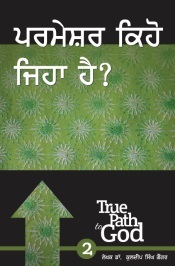 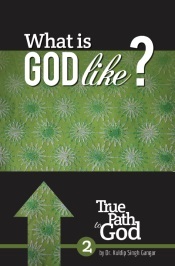 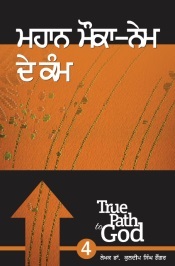 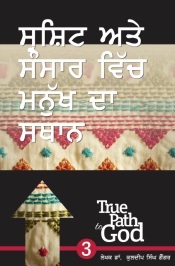 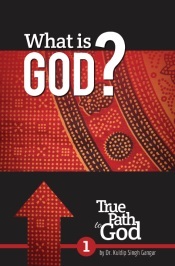 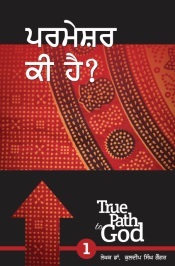 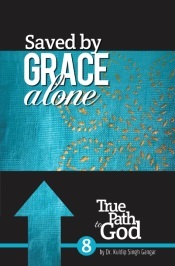 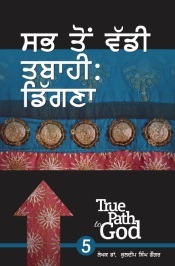 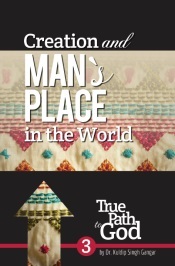 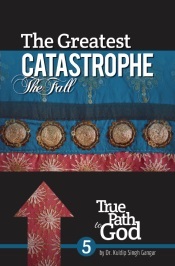 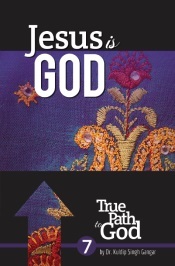 True Path to God is a collection of 8 English and Punjabi booklets written by Dr. Kuldip Singh Gangar that explain Christianity. 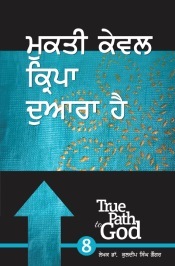 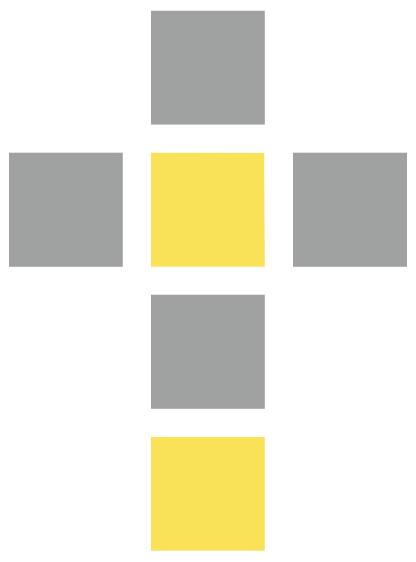 The mission behind these booklets is to assist the Indo-Canadian community in sending the gospel to East Indians around the world. 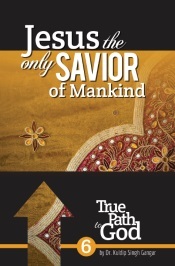 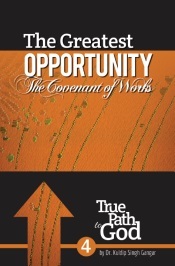 Please use these books to reach out to those in need of the Saviour! 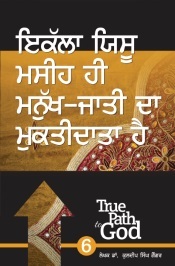 To request physical copies of these booklets, please contact us.